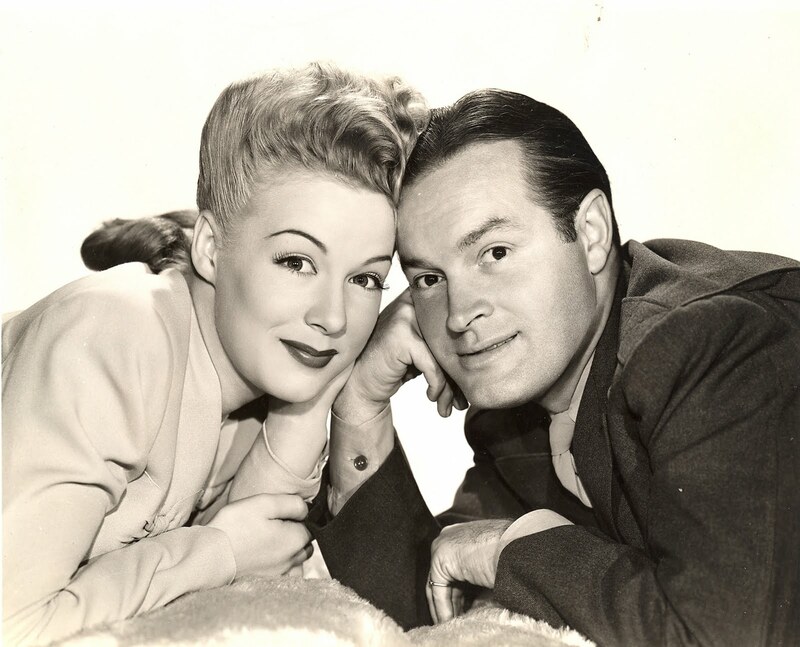 One of the greatest entertainers in San Fernando Valley history was the great Bob Hope. This beloved comedian brought his USO shows to American and Allied service personnel around the world. Hope, who lived in Toluca Lake and worked out of the Valley, was a mega-star of stage, radio, television and motion pictures. He is buried at the edge of the Mission San Fernando in Mission Hills. 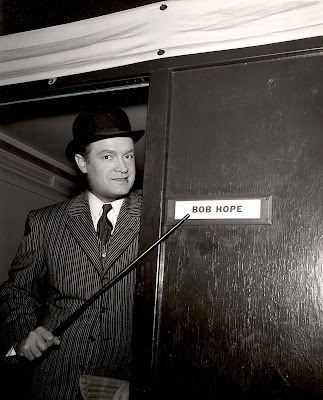 Cartoonists had a field day with Bob Hope's nose. 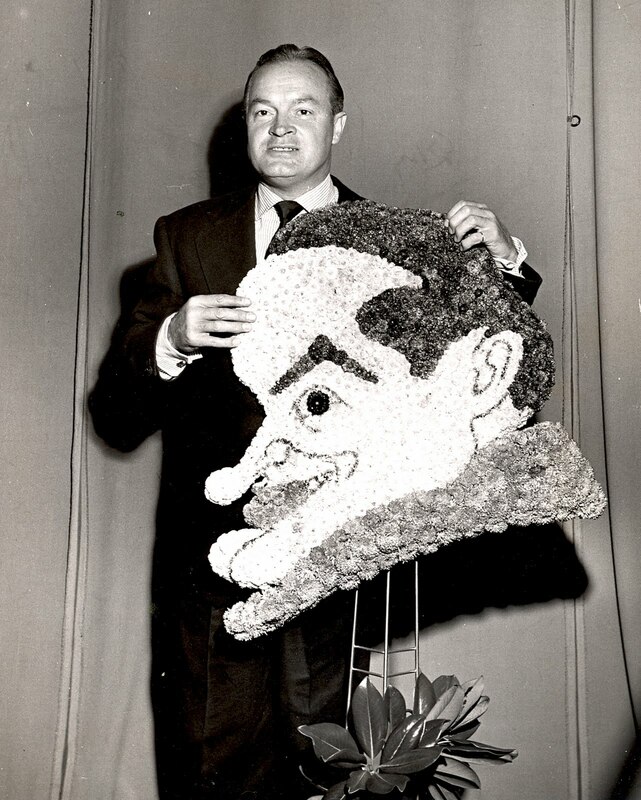 Refer to photo number 2864.